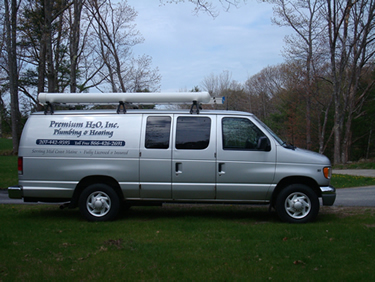 Premium H2O provides the highest quality of plumbing, heating, and natural & LP gas services from Freeport to Boothbay. With over fifty years of combined experience, our team of fully licensed and insured technicians delivers the highest caliber of excellence in all of our products and services. From new homes to re-models to service and installation of energy-saving heating systems, Premium H2O, Inc. has established a strong reputation for fairly-priced, high-quality work you can depend on.